Some interesting news you've passed along. 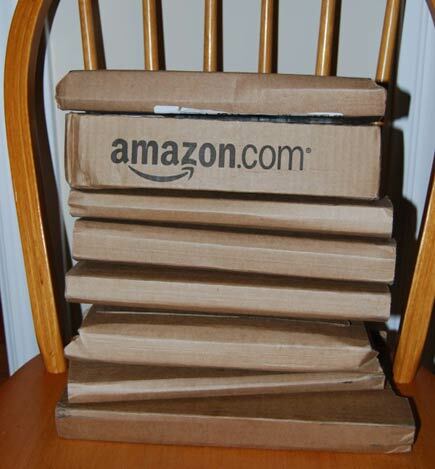 I have been wondering about Amazon and publishing. They already do do some publishing. AmazonEncore. 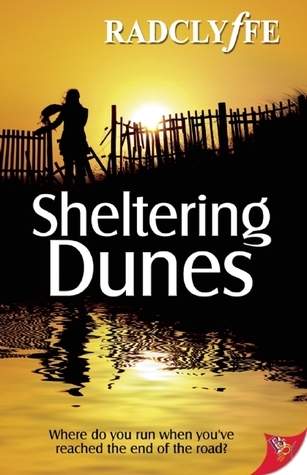 I have a book by Kayla Kluver that was published with AmazonEncore. I don't know much about it though. I'm sorry to hear your Borders are closing up too. Mine is done January 31 st. But we will still have the large Borders. It's just that it's 30 minutes away. I'm done with all my Christmas shopping, but I am going out today. I will probably regret it, but it should be interesting :). I have to say I'm not 100% sure that Amazon in the high street will work. Its main draw has always been that it can survive when other shops are closing because it doesn't have to pay the outgoings such as rental and workforce costs that most retailers do. It seems odd when large chains like Borders are closing that they would contemplate such a move. I'll certainly be following this news with interest. Sad to lose a nearby bookstore... I suppose the small independent stores are already long gone? That article you did was well said - it definitely needs highlighting.. 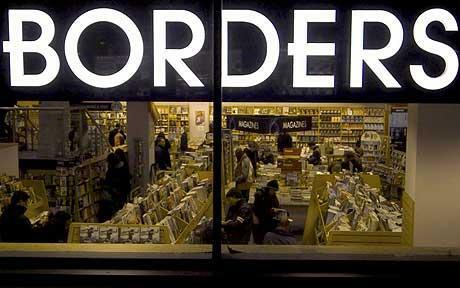 It's hard for me to believe that Borders UK is closing shop! And 'they' say that it's just the independent bookstores that are in danger! I am not surprised at the Amazon rumor of them getting into the publishing business. They certainly have their hands in a lot of things. It will be interesting to see if they open their own doors too! Thanks for all the great info! Amazon definitely have there fingers in a whole lot of little pies... We all wait to see what they will get up..
Said to hear your Borders is closing, we don't have bookstores like that in Holland, I order all my books online, would love to have a store like Borders. I am done with the Christmas shopping, so no more holiday stress for me. I am staying for away from all the giftshops! And I don't blame you - no more shops for me as well..